Kay is a versatile artiste with great stage presence. 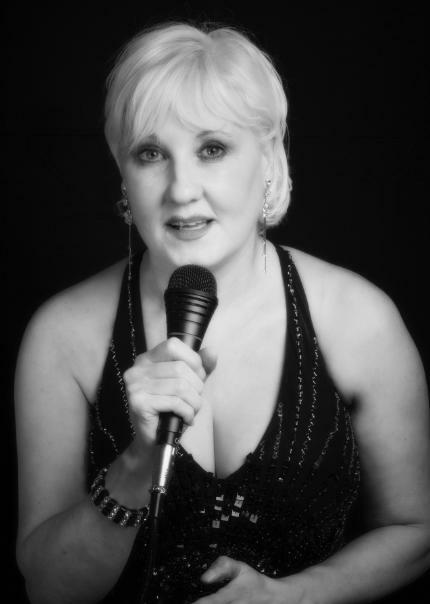 She performs songs from the last 5 decades including Dusty Springfield, Cilla Black, Mariah Carey, Whitney Houston & many more. Kay also works with live musicians.